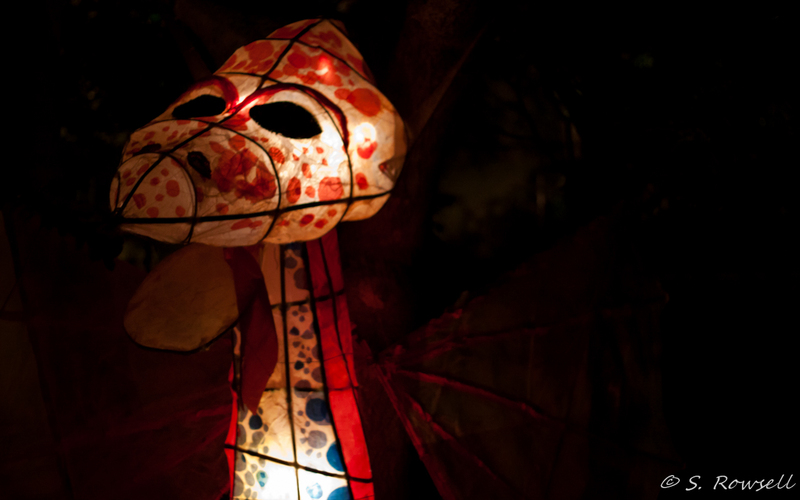 A lantern from the 2011 lantern festival in St. John’s. Not really sure why I hadn’t poosted it earlier. I have a few pics from 2011 that really should be posted.